Aimed at enterprise customers, Samsung's new SSD is the world's largest drive of its kind. Goodbye, hard drives. Samsung said Wednesday it has begun shipping its 15.36TB SSD to customers, making it the largest drive—flash or mechanical—on the market. The PM1633a packs all that solid-state storage into a single 2.5-inch enclosure. Stacked 256Gb V-NAND chips comprise 32 dies to reach the 15.36TB total. 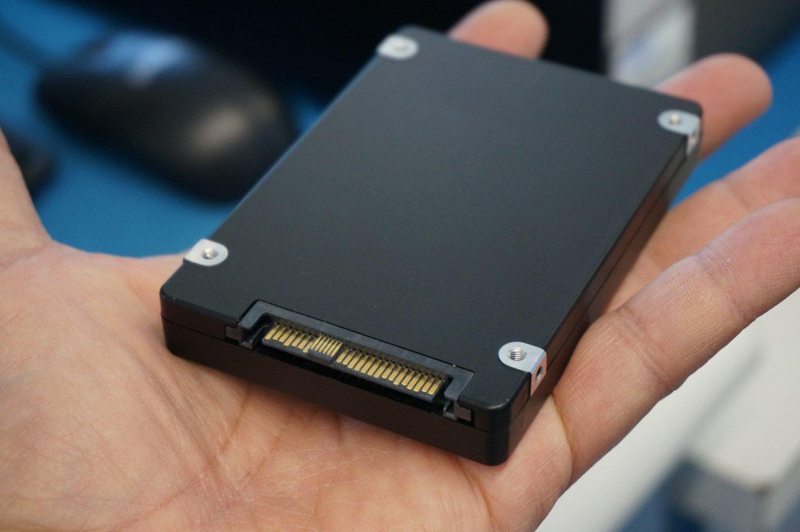 Why this matters: Hard drives have been fighting an uphill battle with SSDs for years. While magnetic media has firmly lost the performance battle, it still led the way in capacity—until now. As it’s meant for enterprise applications, don’t expect to plug the PM1633a into a standard desktop or laptop. 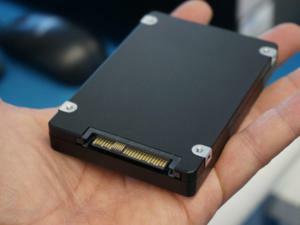 The drive features a 12Gbps SAS interface, and Samsung claims it will hit sequential read and write speeds of 1,200MBps. The drive will hit 200,000 IOPS of random read performance, Samsung said. 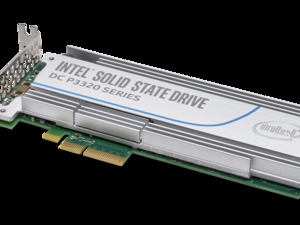 While standard desktop and laptop applications will likely never wear out an SSD, data center applications can push the limits of flash durability. To address those fears, Samsung said the drive can hit one drive write per day, which means the entire contents of the drive can be written every day without risk of it dying prematurely. Samsung said it is offering the drive in capacities from 15.36TB down to 960GB, with a 480GB version on tap for later this year. Pricing was not disclosed but the PM1633a isn’t expected to win the price war with magnetic media. Samsung’s crazy-large SSD packs in 15.3TB of storage.